IPL 2017 witnessed its second thriller in five games. 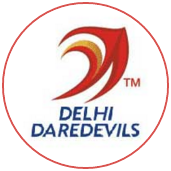 Royal Challengers defending a meagre 157, by the M Chinnaswamy Stadium's standards, caught Delhi Daredevils by the throat and strangled the life out of their chase to register a 15-run victory, their first win of the tournament. 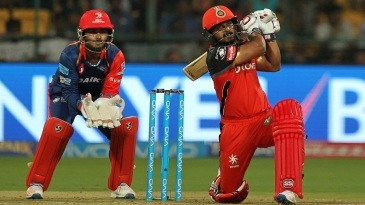 Daredevils needed 21 off the final two overs with Rishabh Pant, in tremendous hitting form, and Amit Mishra at the crease. Shane Watson conceded two runs off the penultimate over, and Pawan Negi allowed just three runs off the final over, his first of the season. For the first time since 2013, a team had successfully defended under 160 in the IPL at this ground. 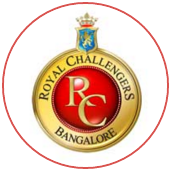 Royal Challengers surprised many when they chose to bat, and were quickly reduced to 55 for 3 in the ninth over. Kedar Jadhav not only resurrected a faltering innings but put his team on course for a par score at this ground. 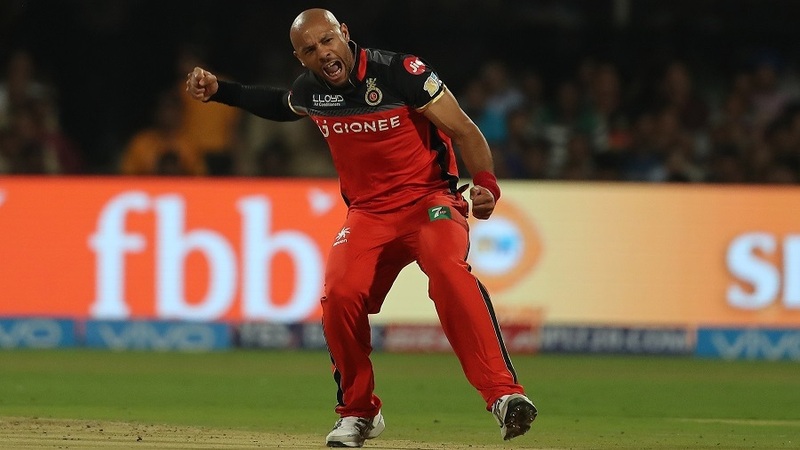 But the majority of the work was done by Royal Challengers' bowlers, all of who contributed with at least a wicket each, to complete one of the toughest tasks in the IPL.